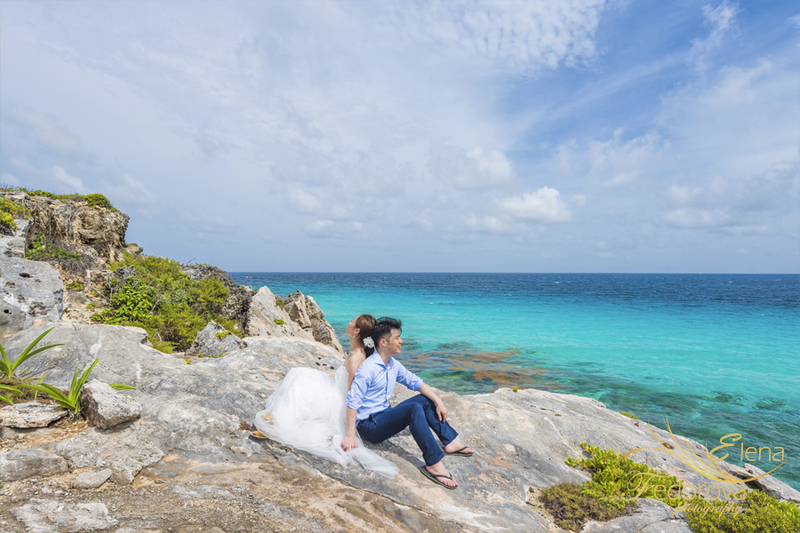 Honeymoon vacation. 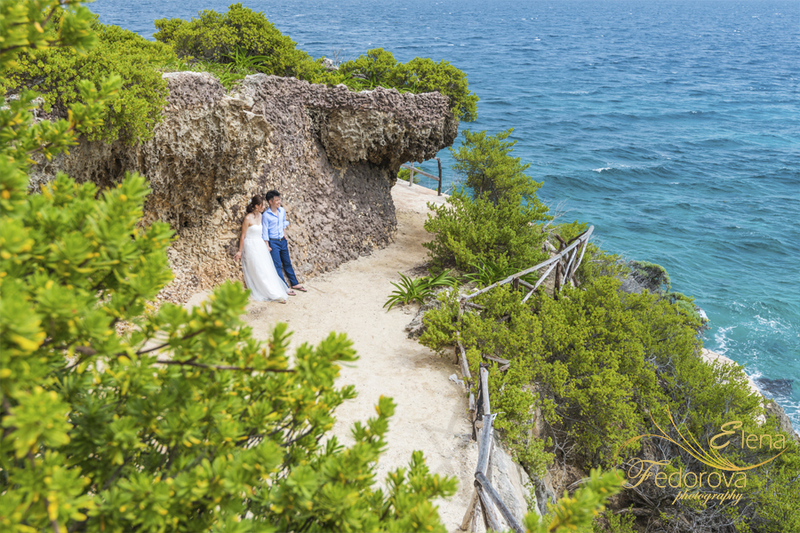 Isla Mujeres photo session. 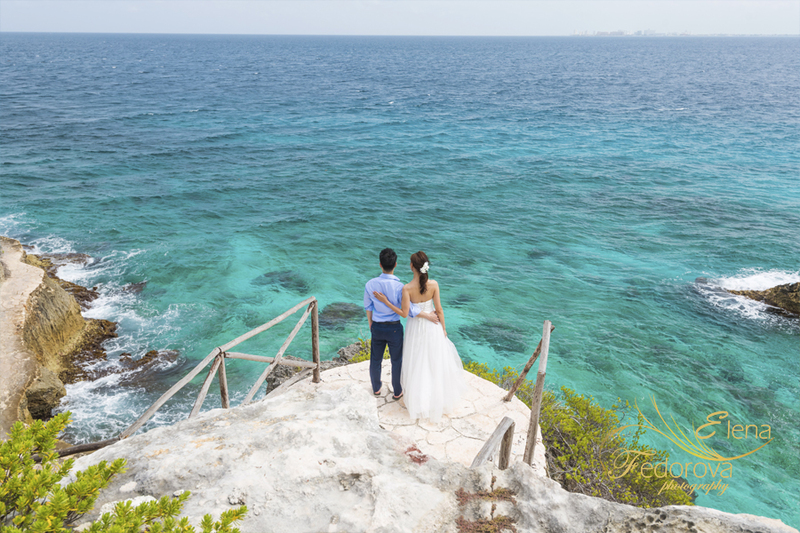 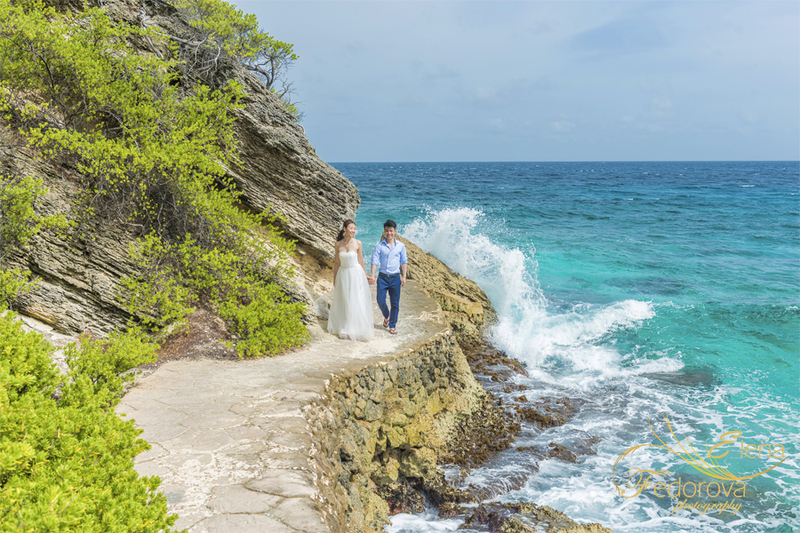 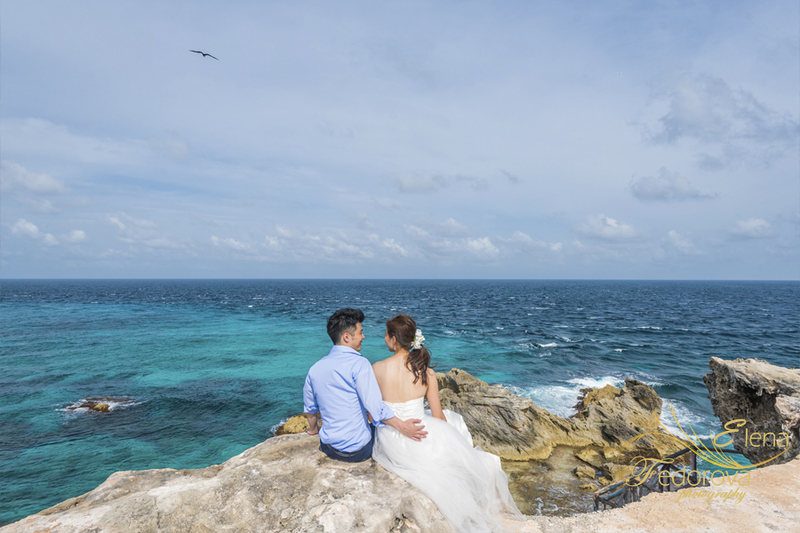 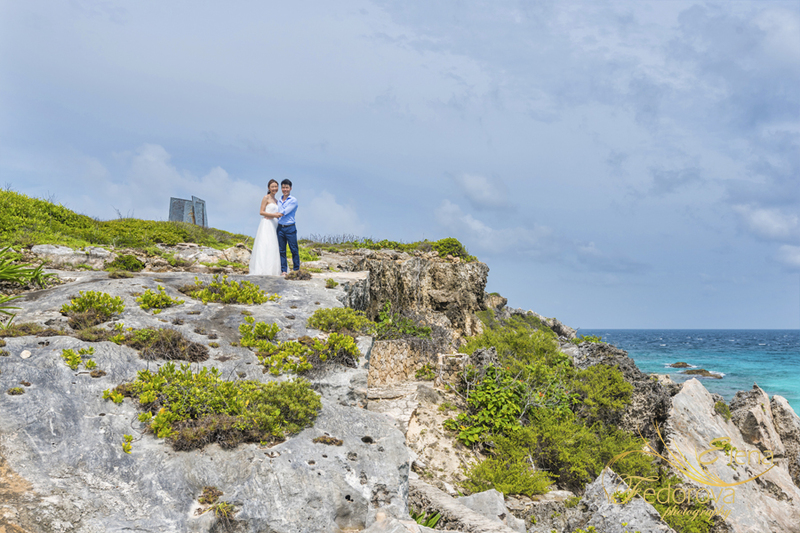 Home page → isla mujeres photography → Honeymoon vacation. 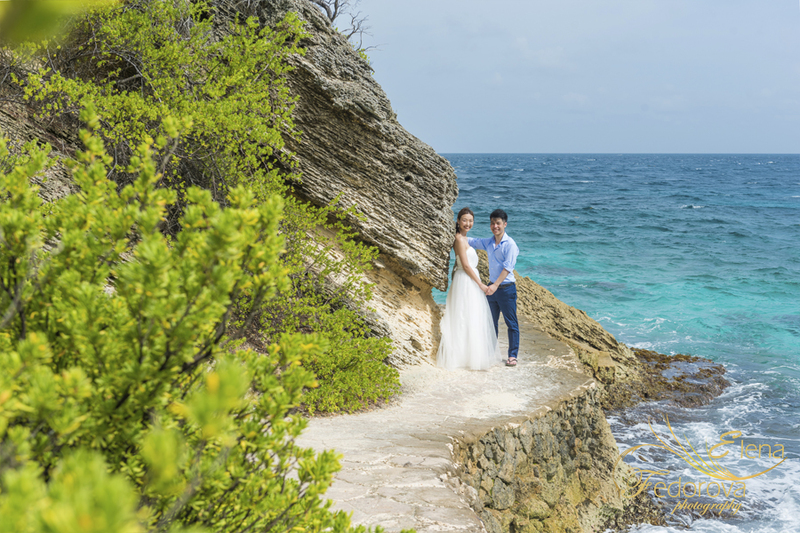 Isla Mujeres photo session. 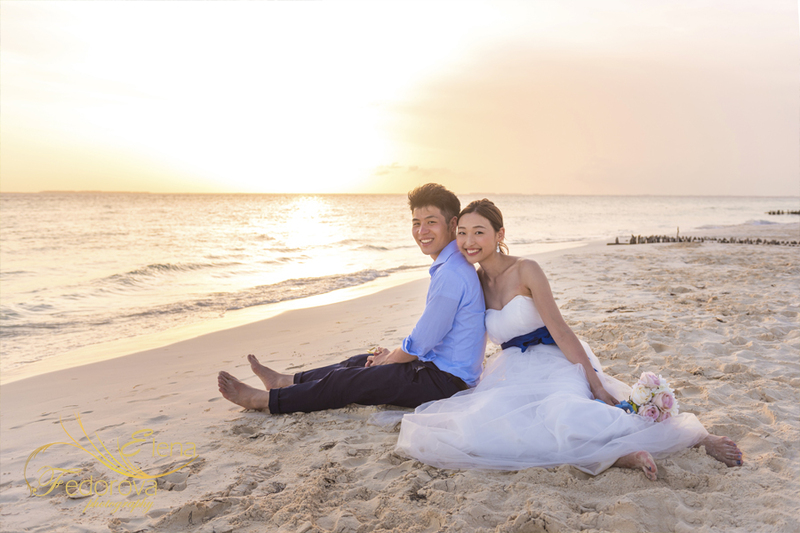 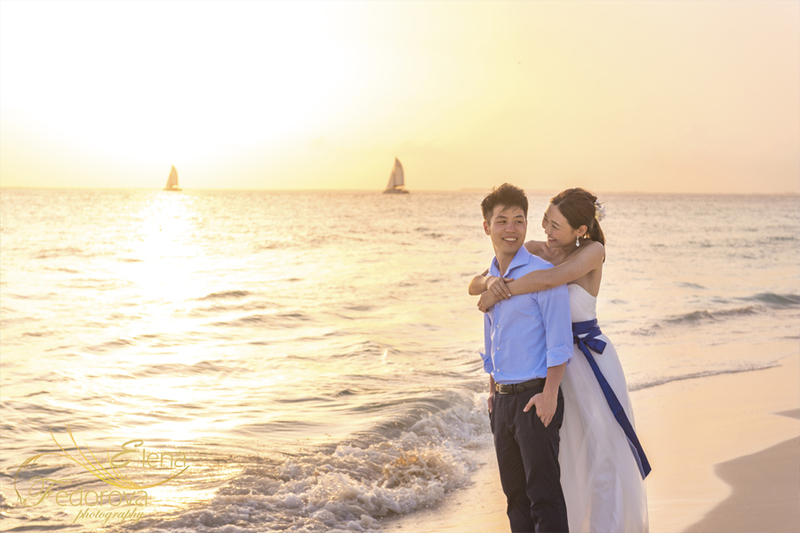 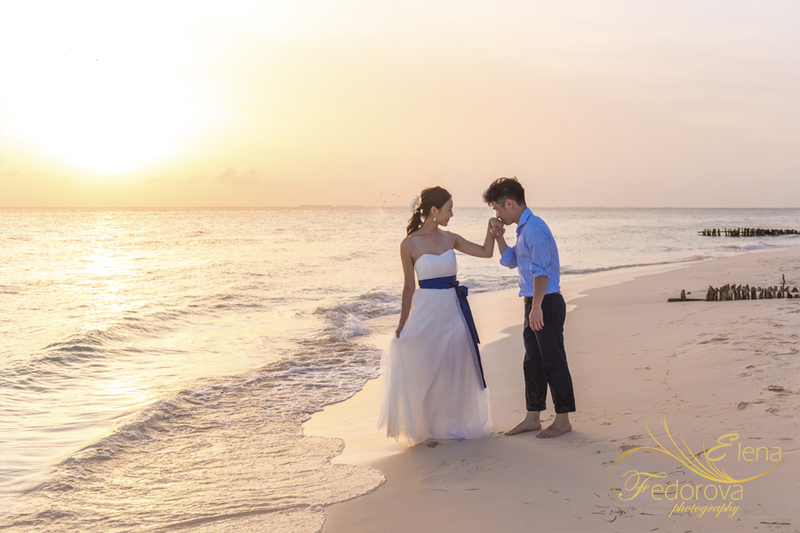 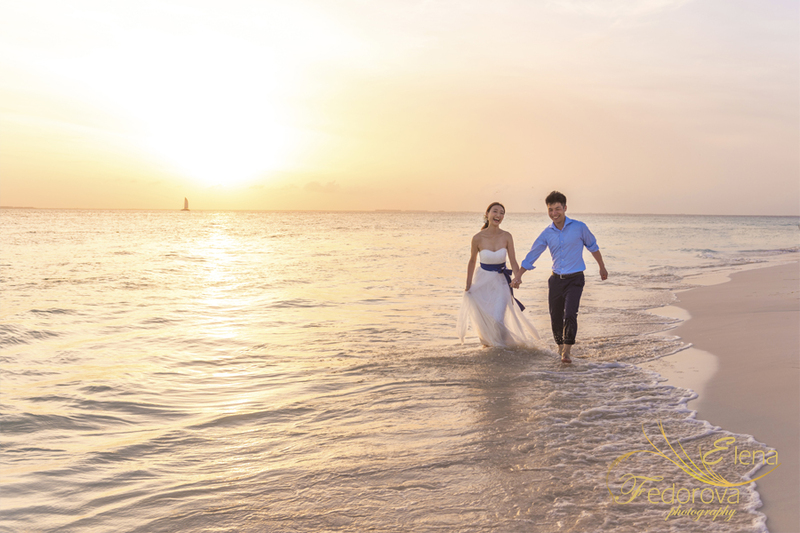 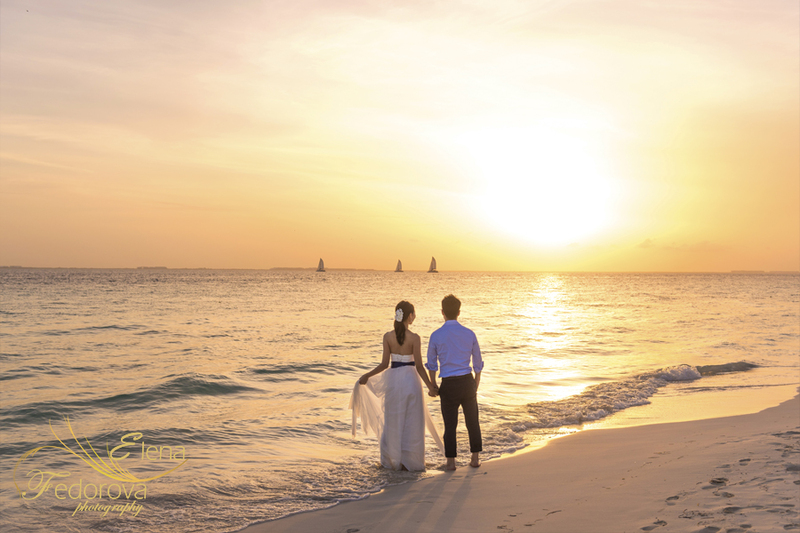 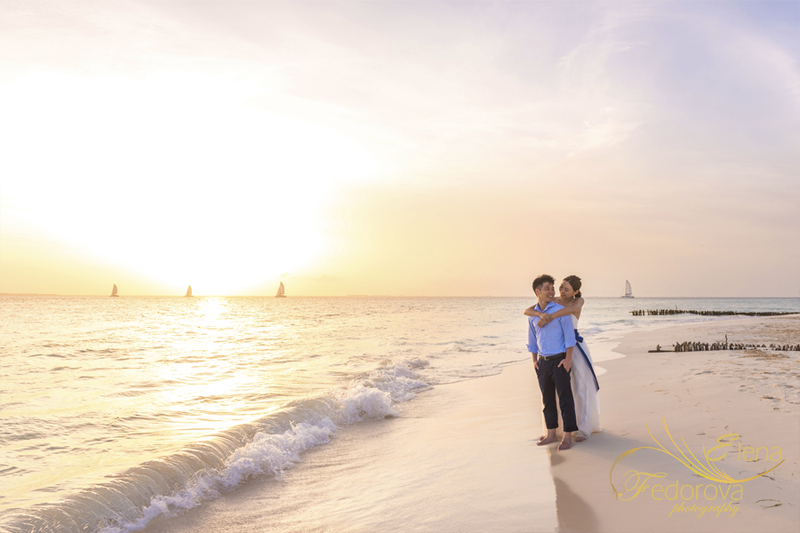 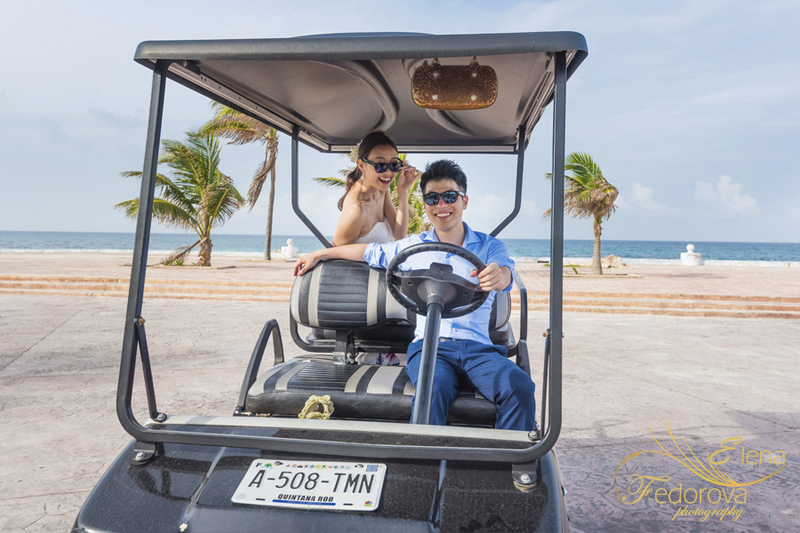 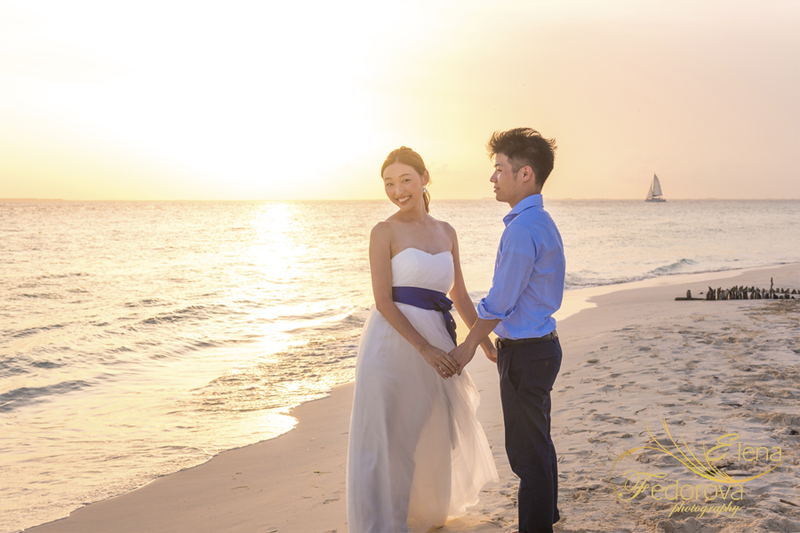 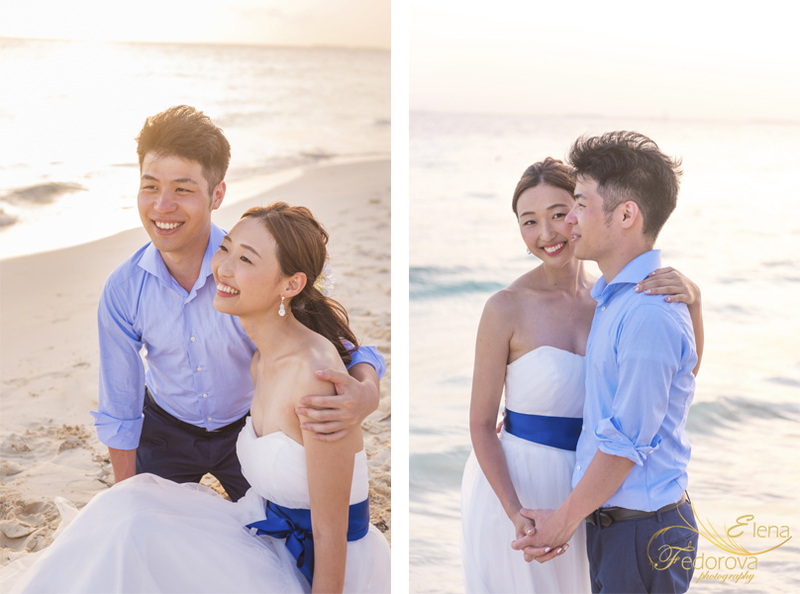 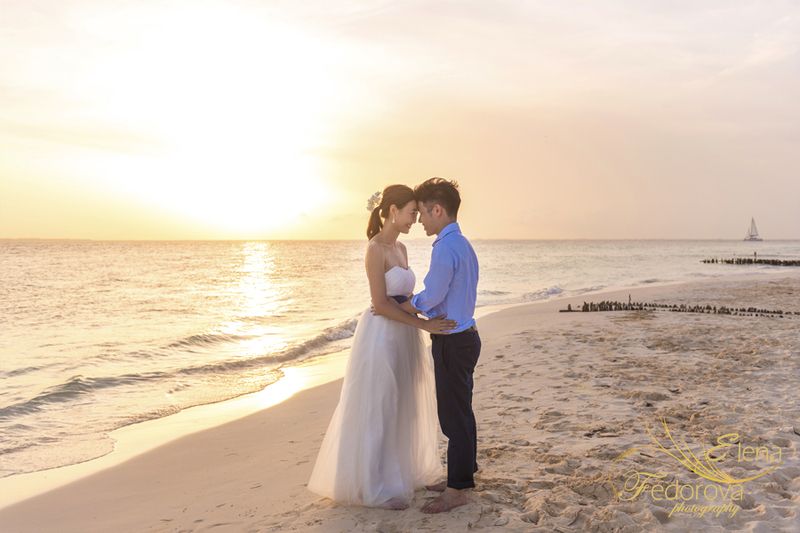 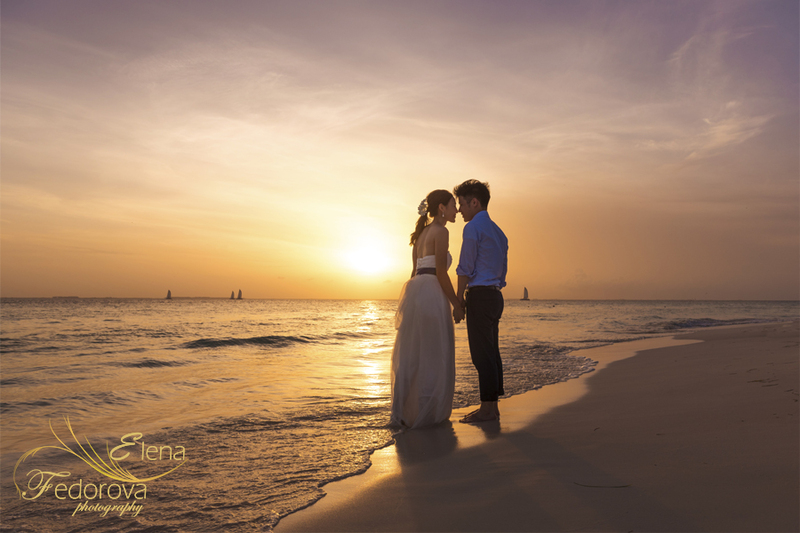 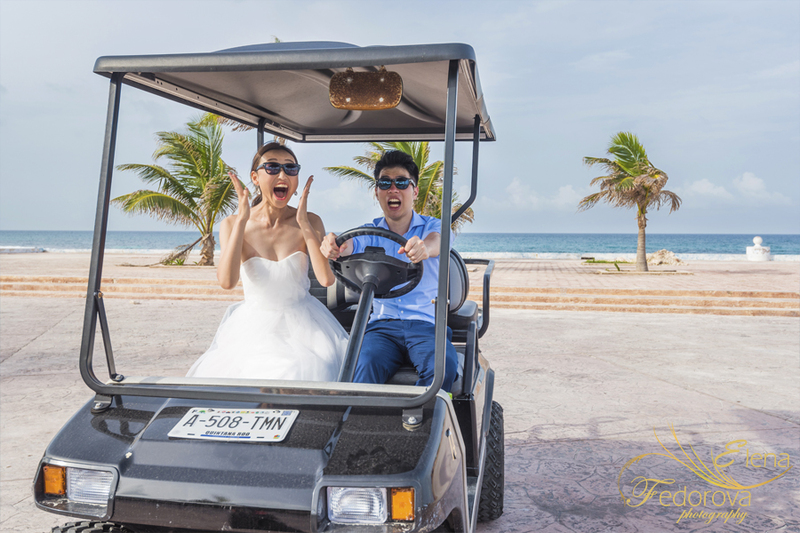 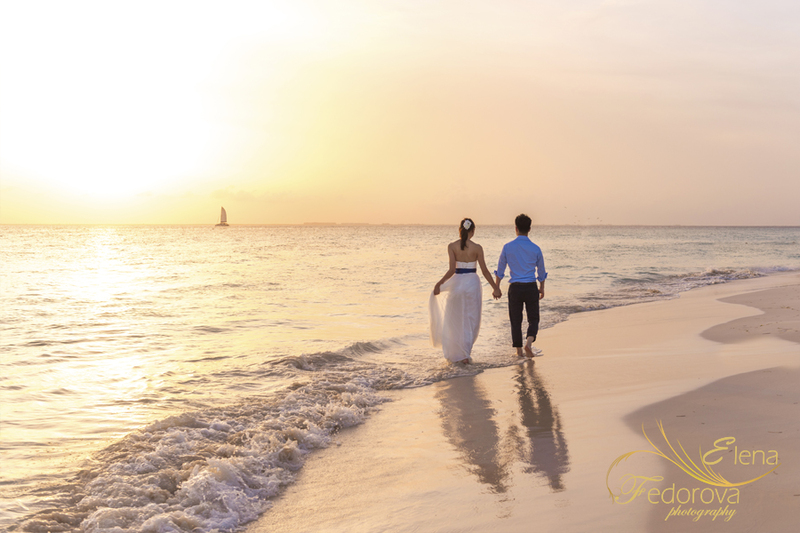 ← Grand Velas Riviera Maya family photo session.